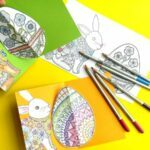 If your kids like to make and send DIY Cards, they will hopefully adore these easy pop up halloween cards for kids! Not only are they seriously cute (Kawaii inspired designs! 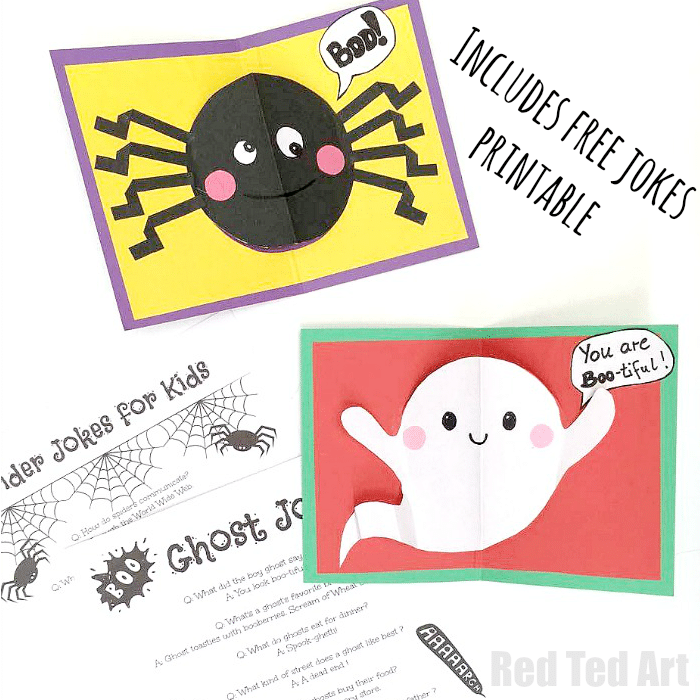 ), but you can combine them with the handy Ghost Jokes for Kids and the Spider Jokes for kids lists – send a joke and Happy Halloween wishes to a family friend. 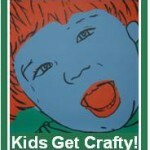 It sure will put a smile on their faces. 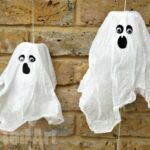 We have made these DIY Pop Up Cards before – we have them as Emoji Pop Up Cards and as Heart Pop Up Cards – and because they are so easy and yet gorgeous to make, we thought they would be perfect as Halloween Pop Up Cards too!!! So… here we go! 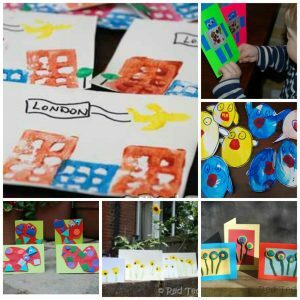 (We have many more Card Making Ideas for Kids of all ages for you to browse too – from Preschool, through to grown ups!). First shared in October 2016 and republished for your convenience. 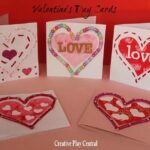 The following video is the best way to show how to make a Pop Up card – it really makes it nice and easy to follow!!! 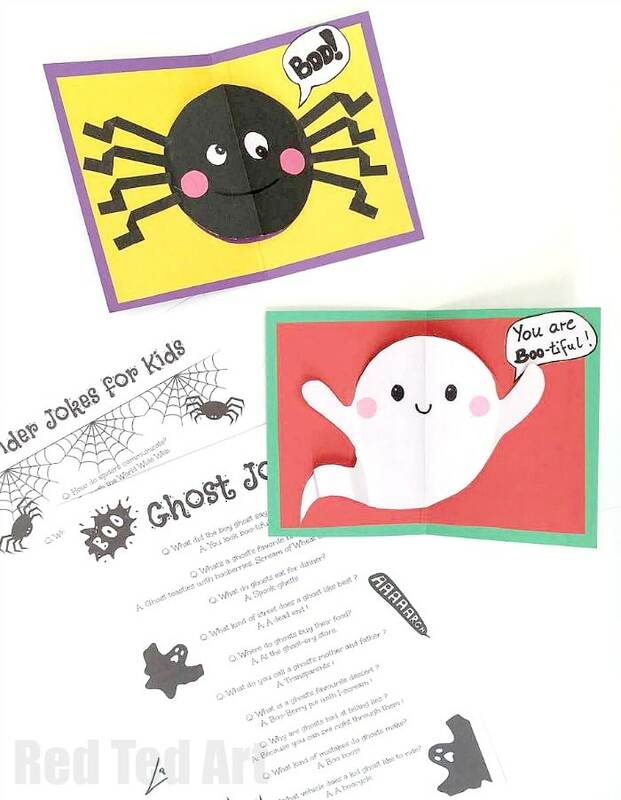 However, if you wish to have step by step photo instructions, you can apply the methodology of the Heart Pop Up Cards to our little DIY Spider Card and DIY Ghost Cards! The main difference, is that you use a circle as a basic shape, instead of a heart. 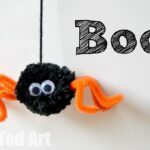 For the spider pop up you then also cut out some strips of black paper and cut it int 3 pieces – to make each leg. 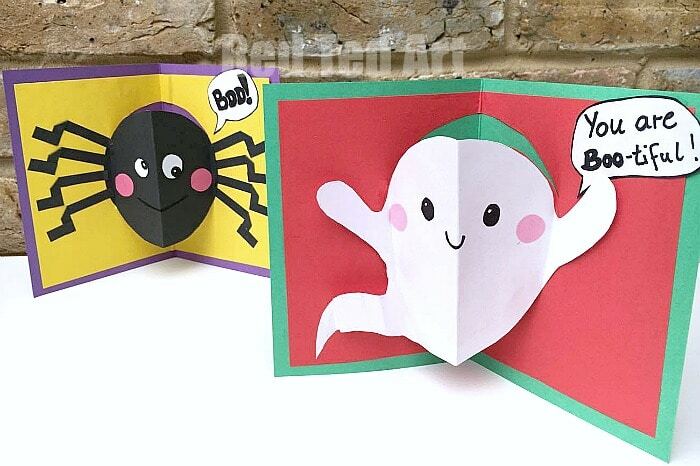 For the ghost pop up card, you stick with the basic circular shape, but add some little arms and a ghostly tail. What do you think? 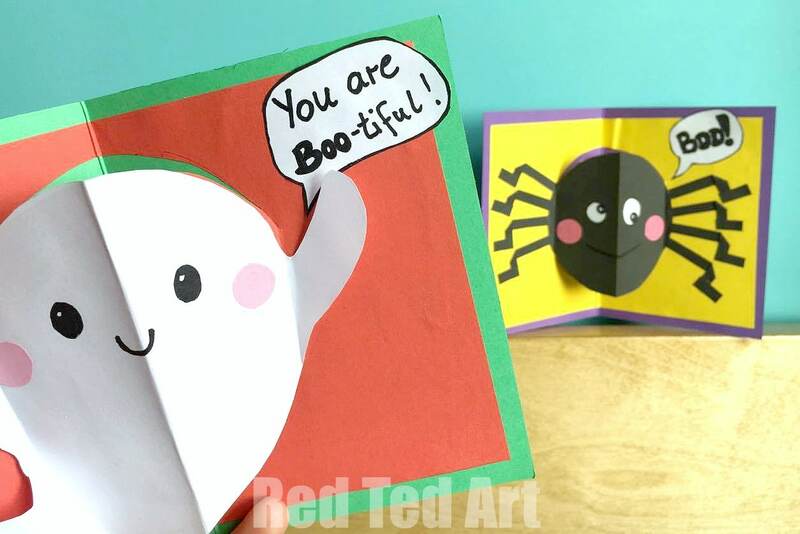 Don’t you think these DIY Halloween Cards are simply adorable? 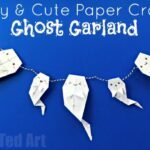 I have to confess, that I have never made or sent a Halloween card before, but now we have made these cute cute cute diy cards for Halloween, I can’t stop making them. 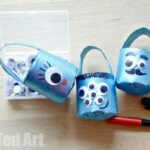 I love the bright vibrant colours, but also how cute and easy they are to make. 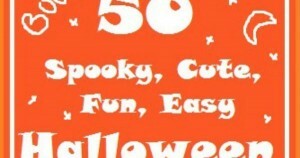 Halloween doesn’t have to be scary and spooky at all, but cute and fun!!! 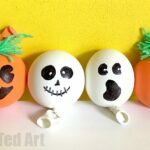 I wish you all a very HAPPY HALLOWEEN, stay safe and Happy Trick or Treating!! Fear not, we will be doing some Christmas ones too!